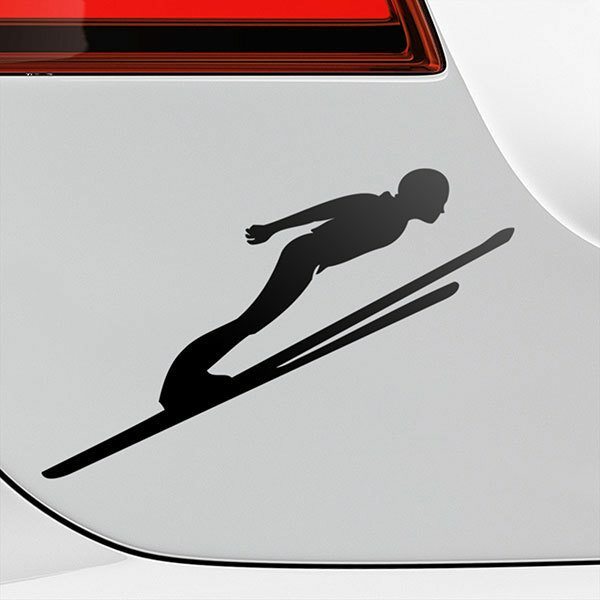 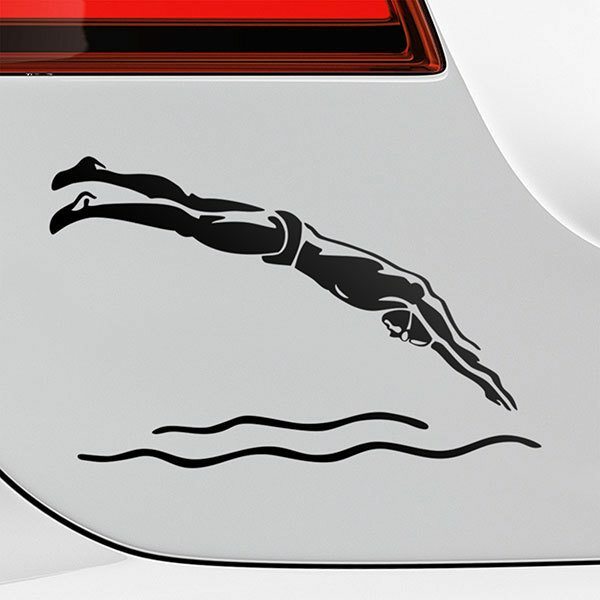 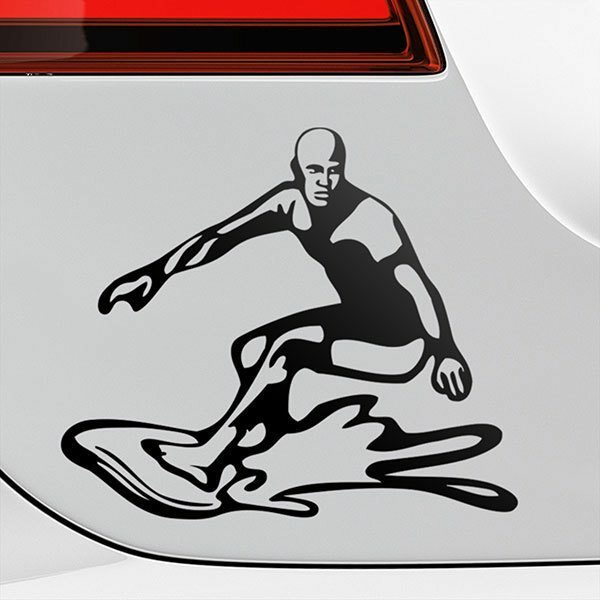 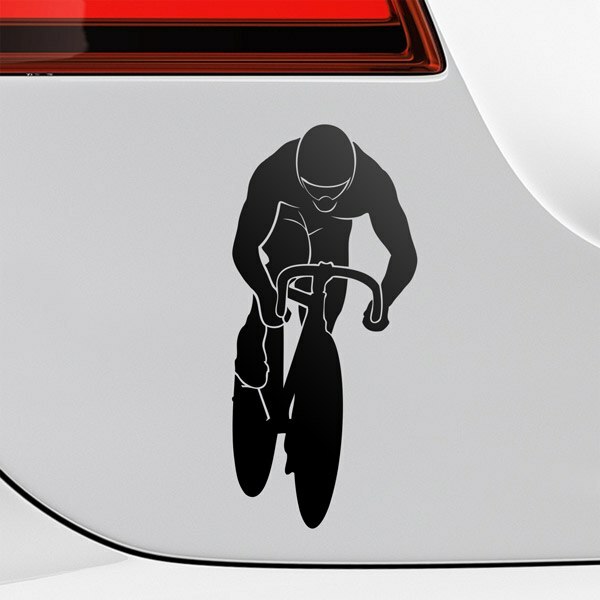 Great collection of stickers of fantastic sports designs. 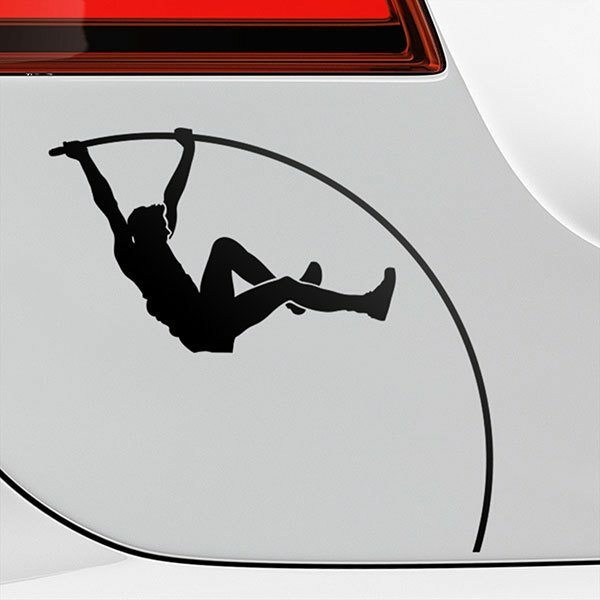 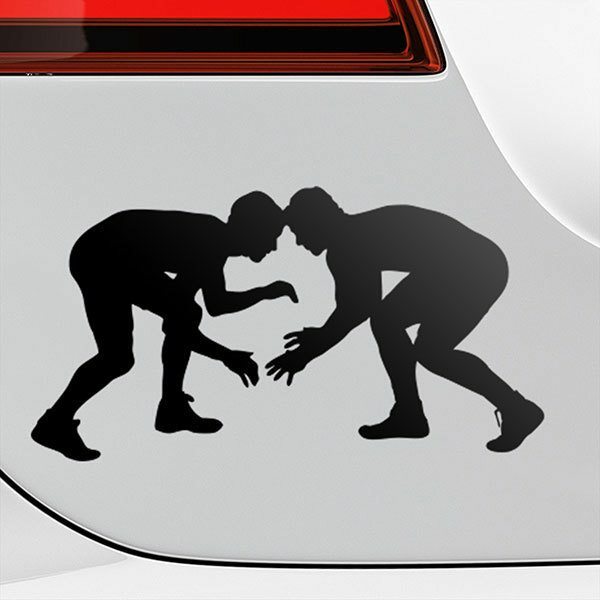 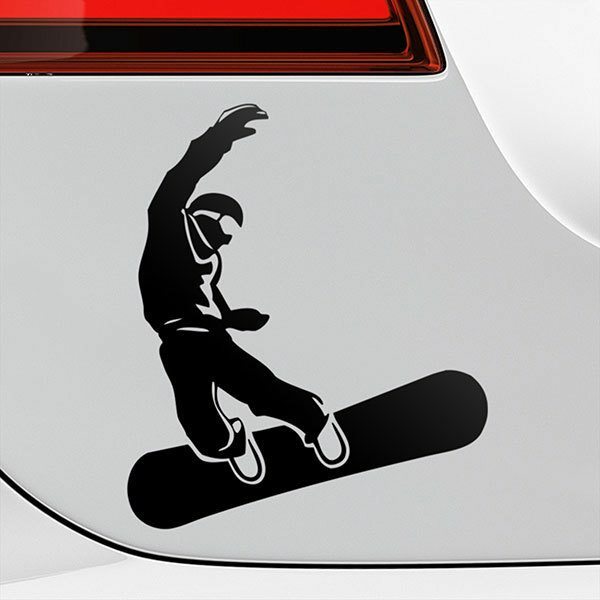 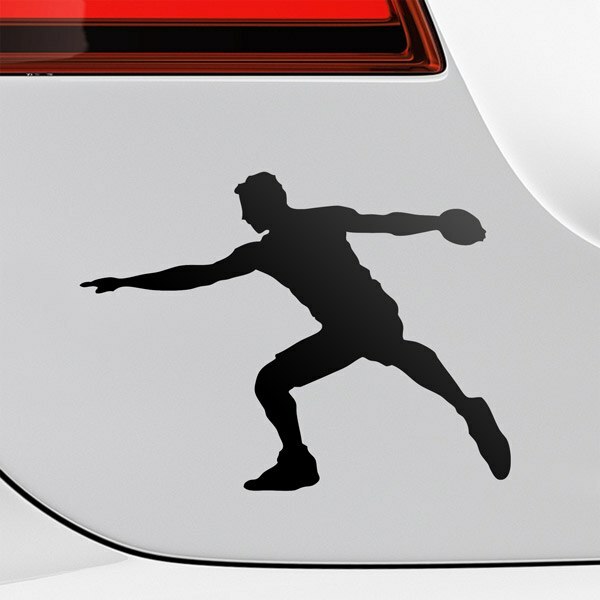 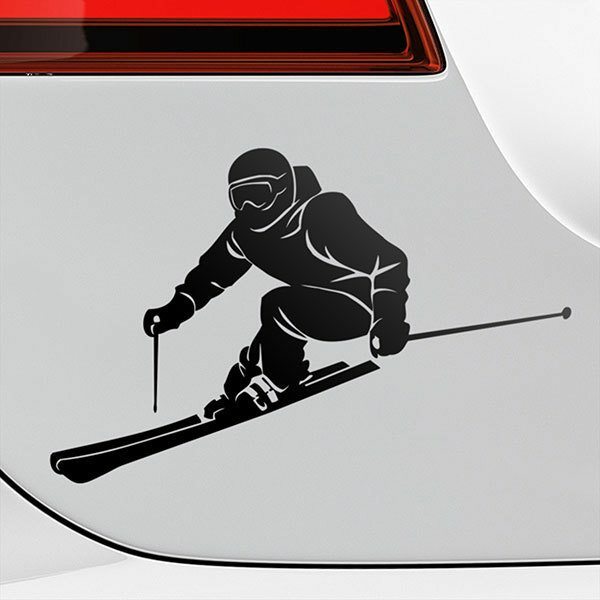 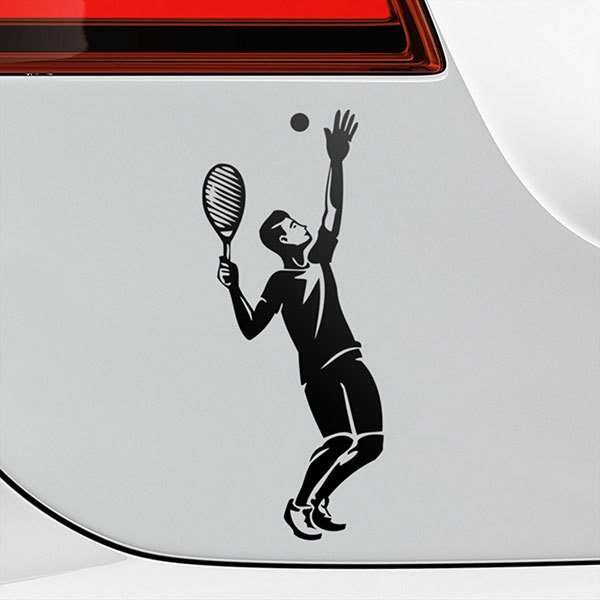 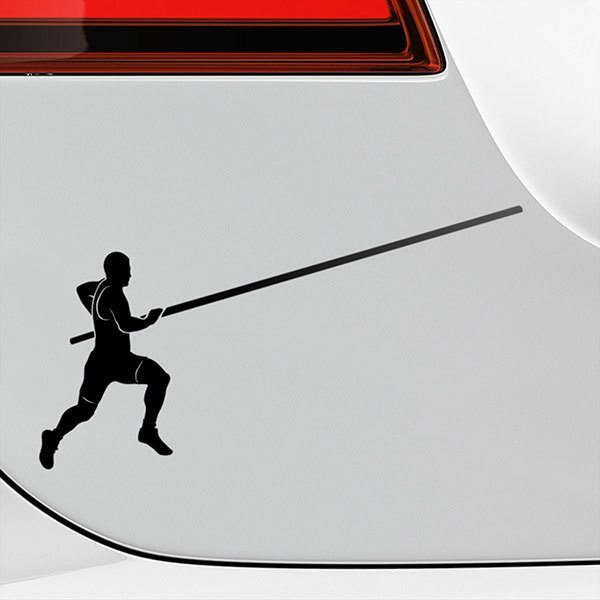 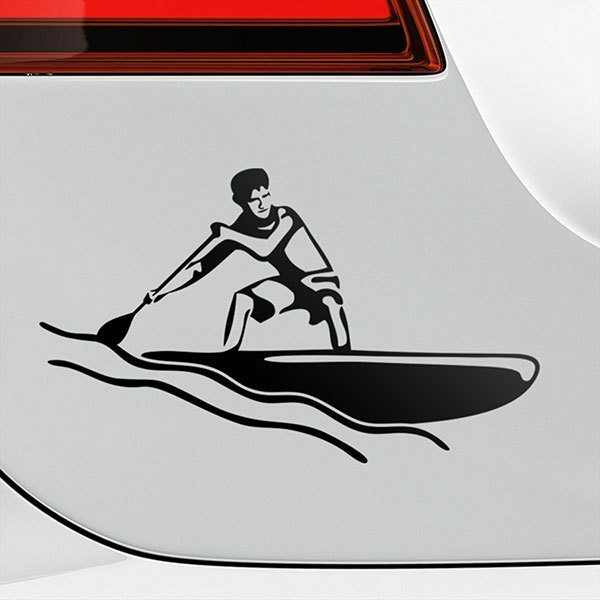 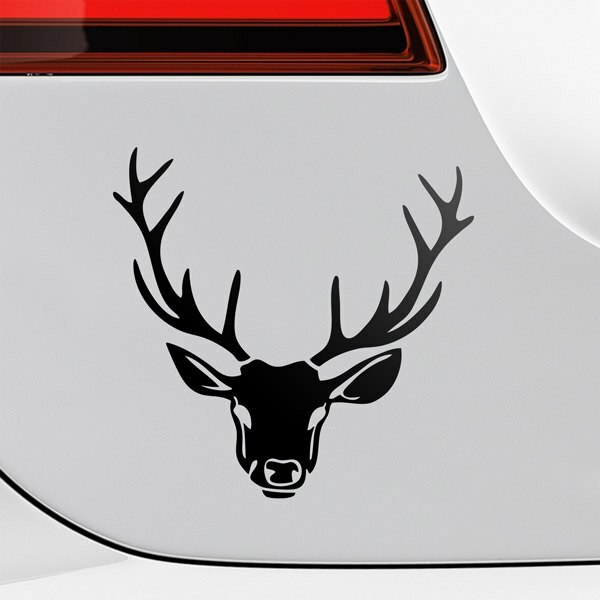 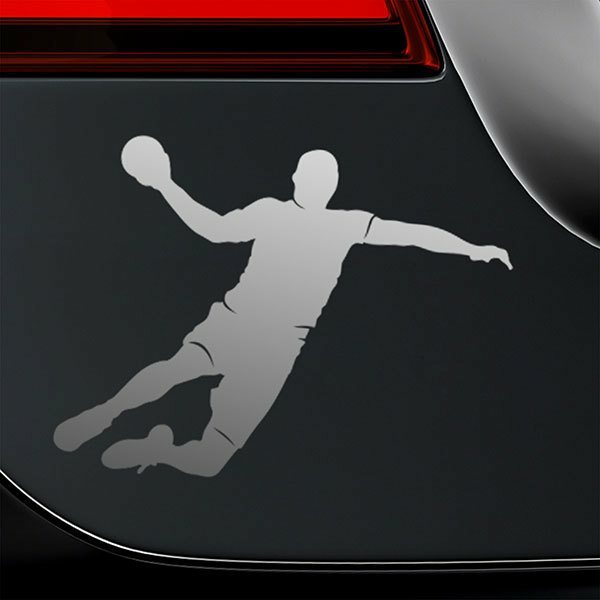 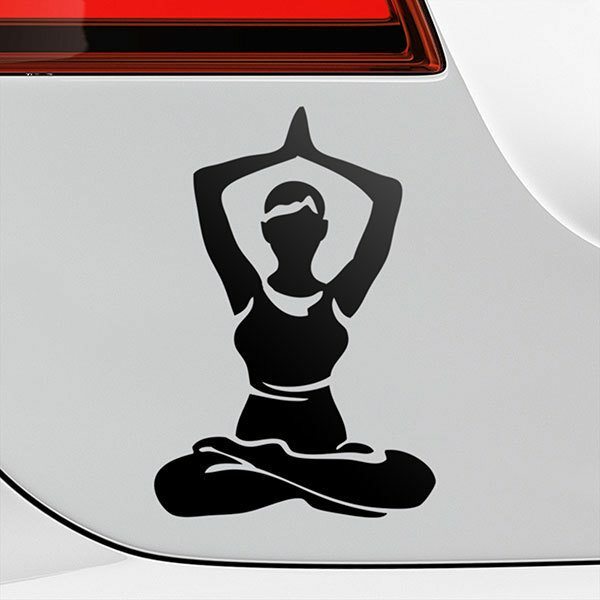 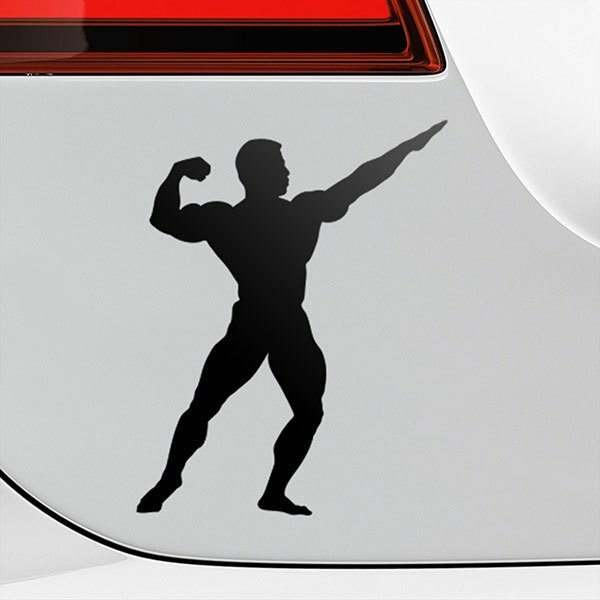 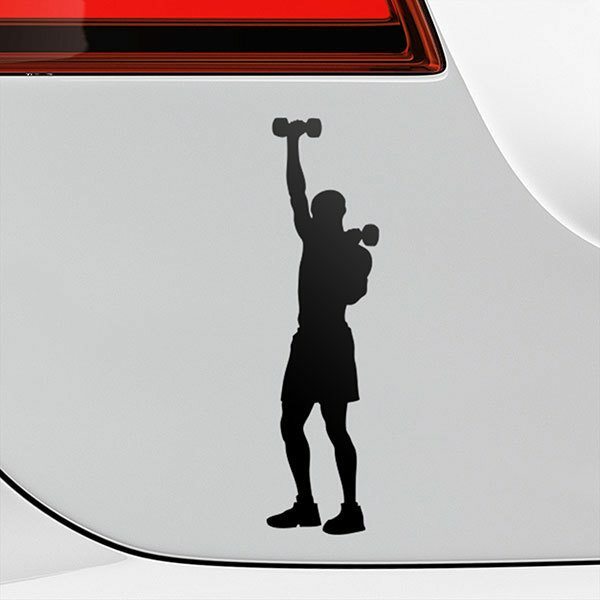 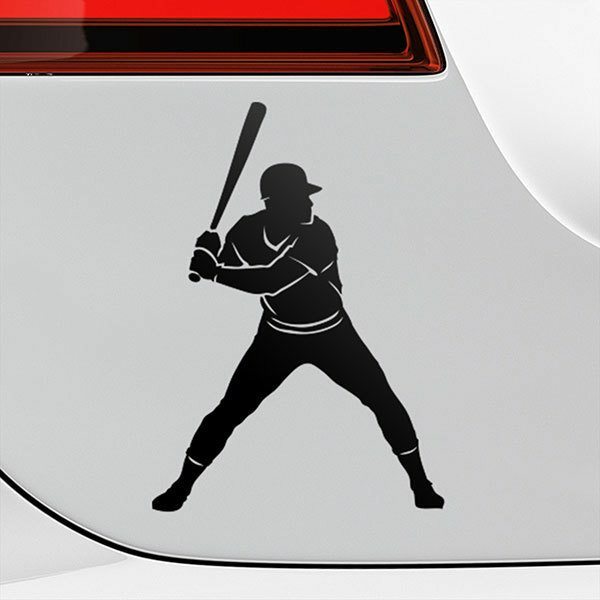 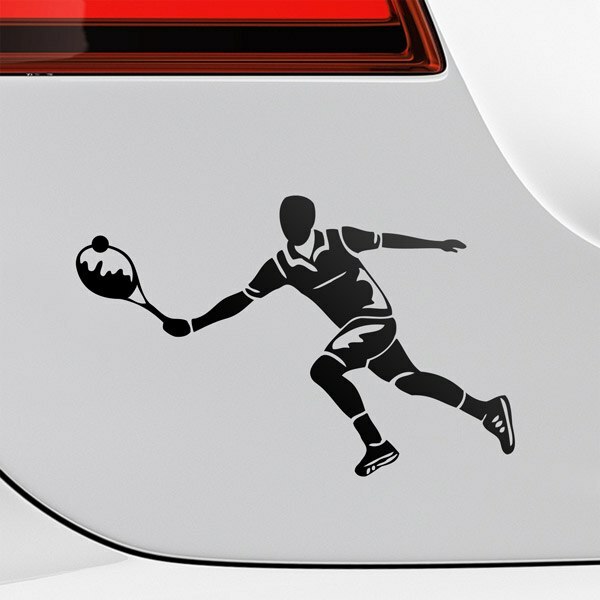 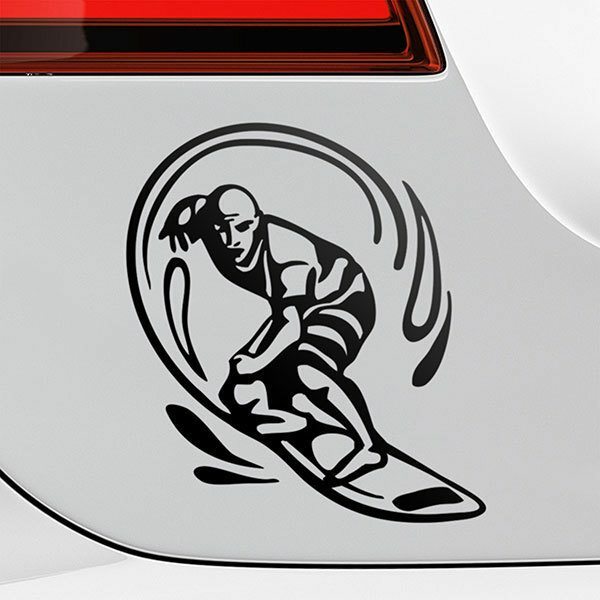 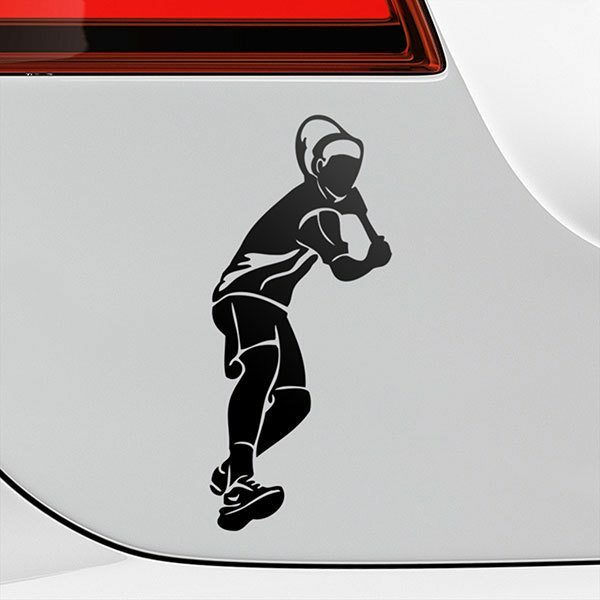 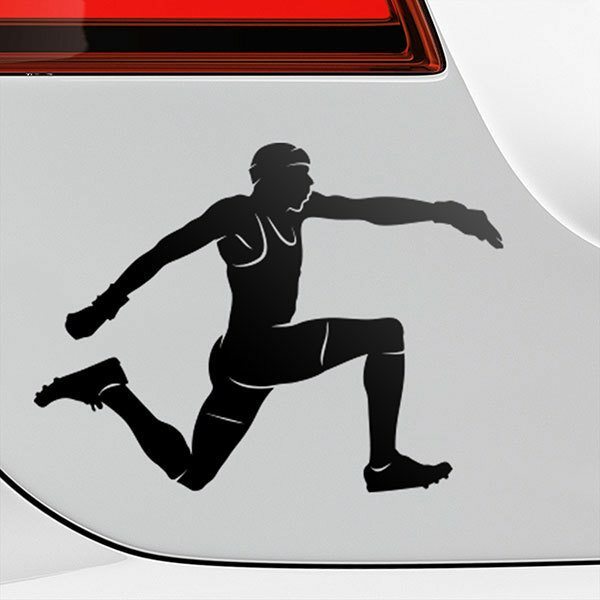 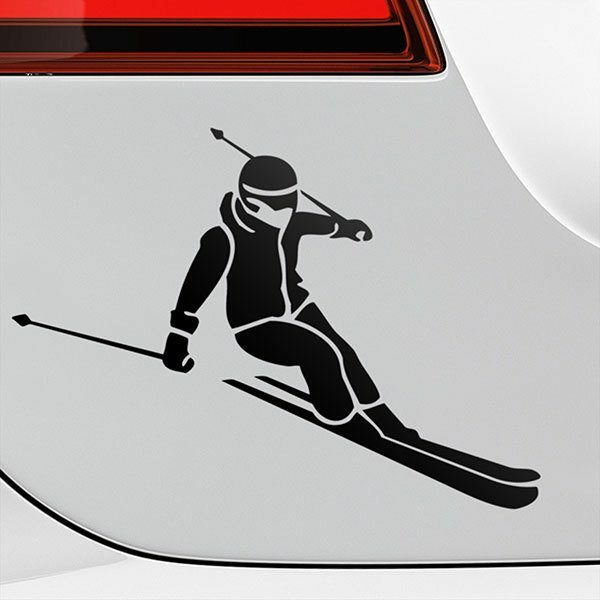 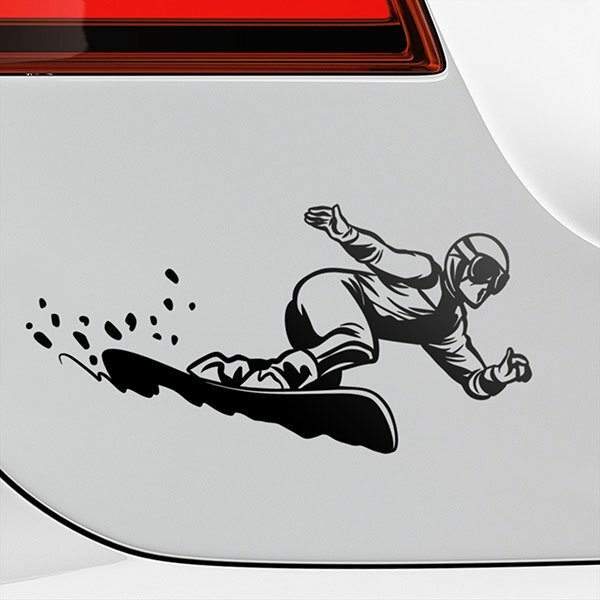 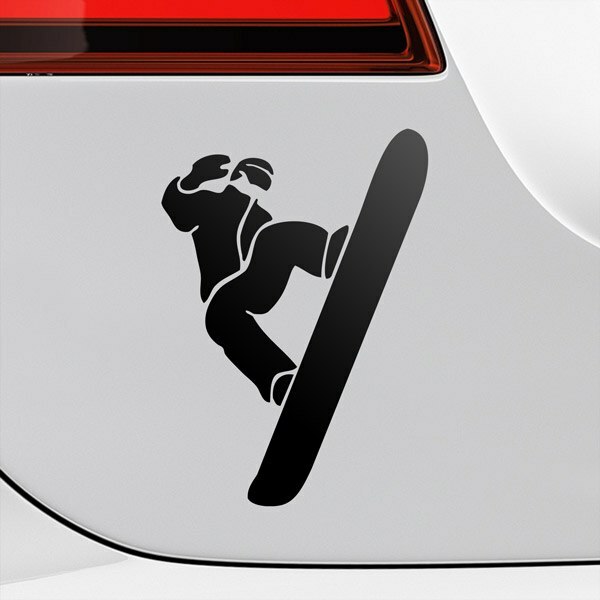 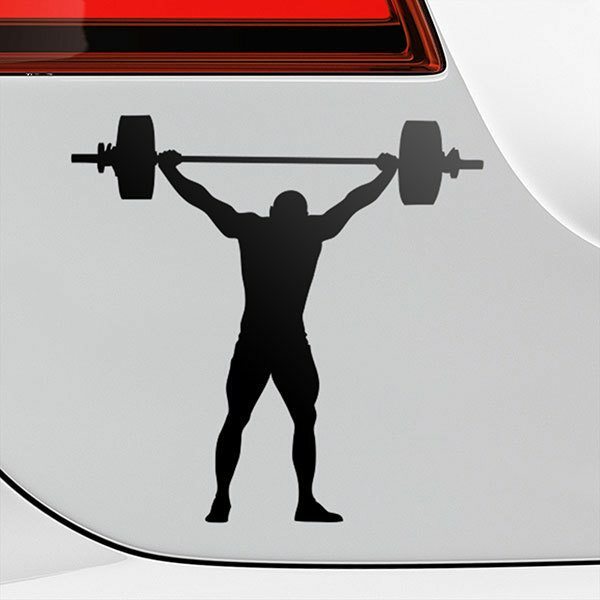 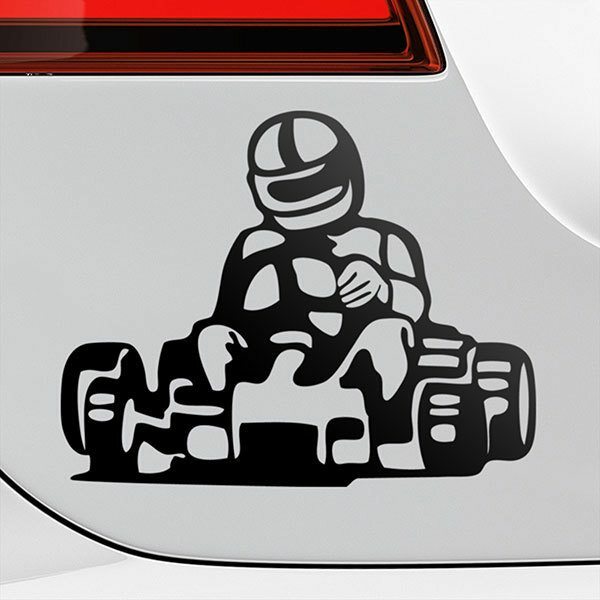 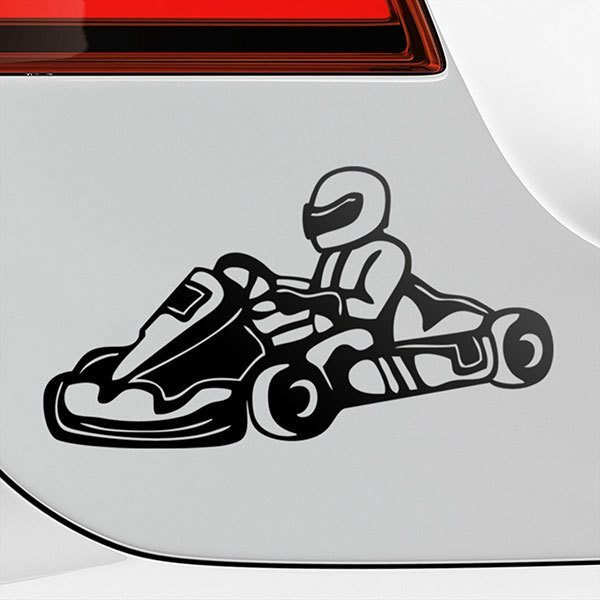 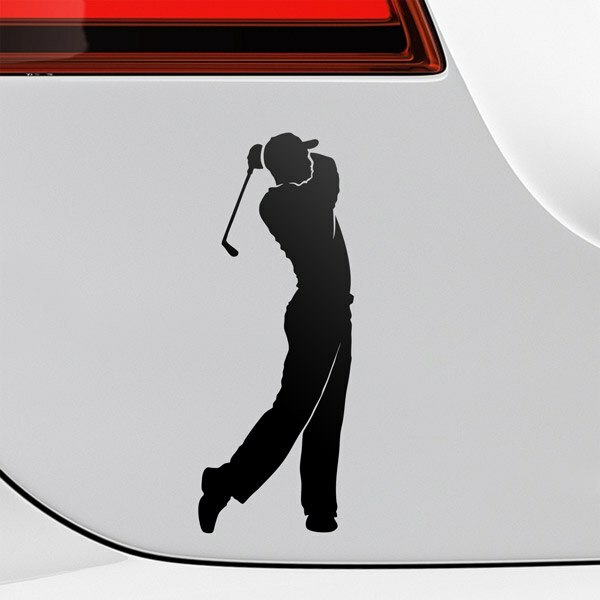 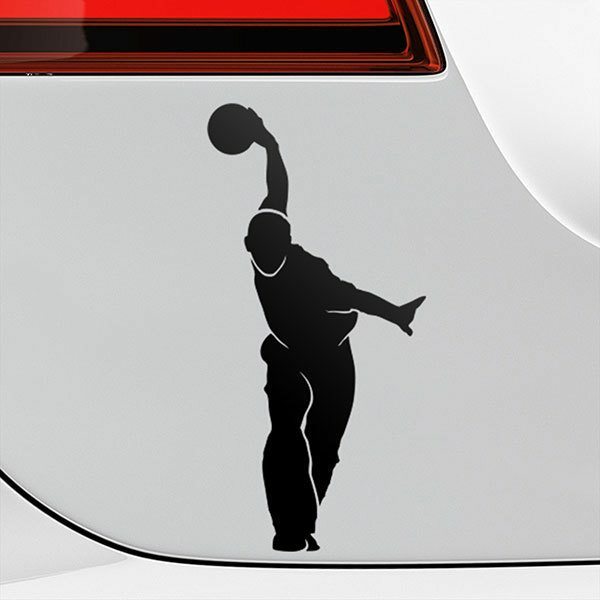 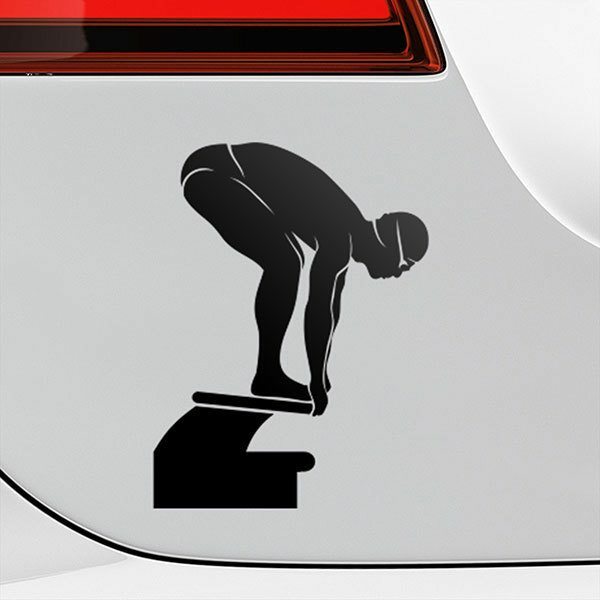 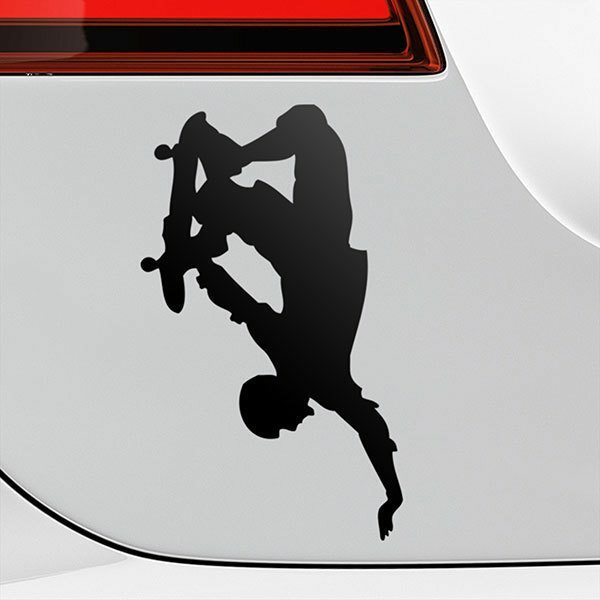 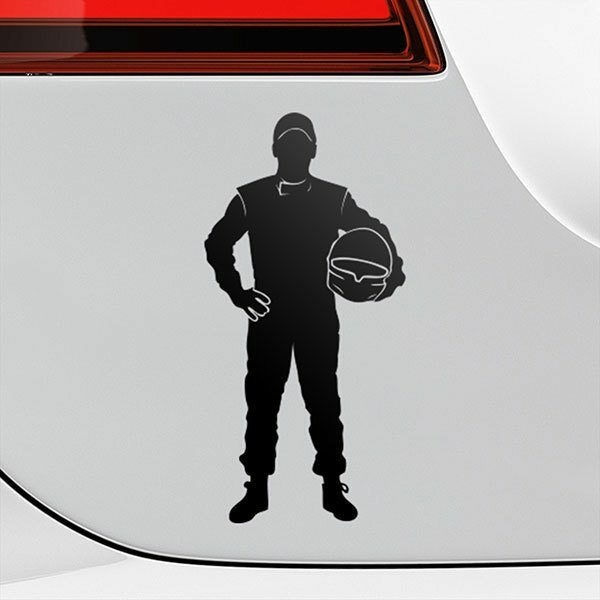 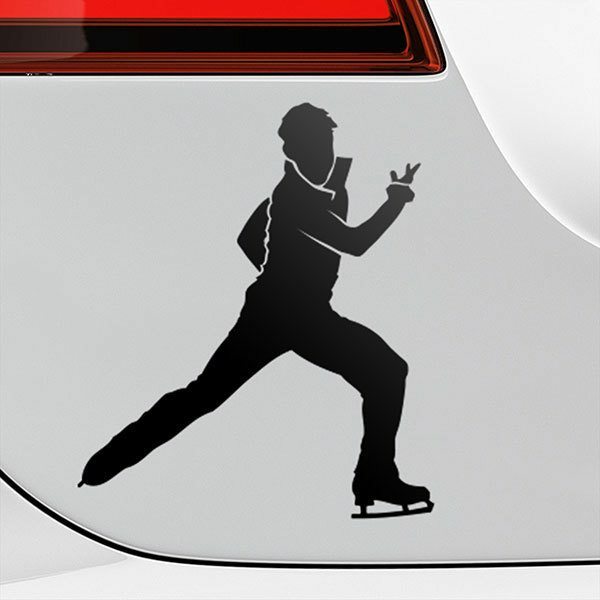 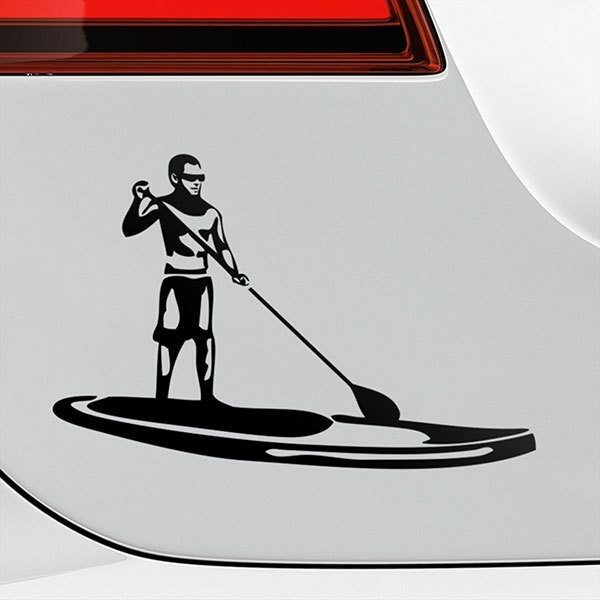 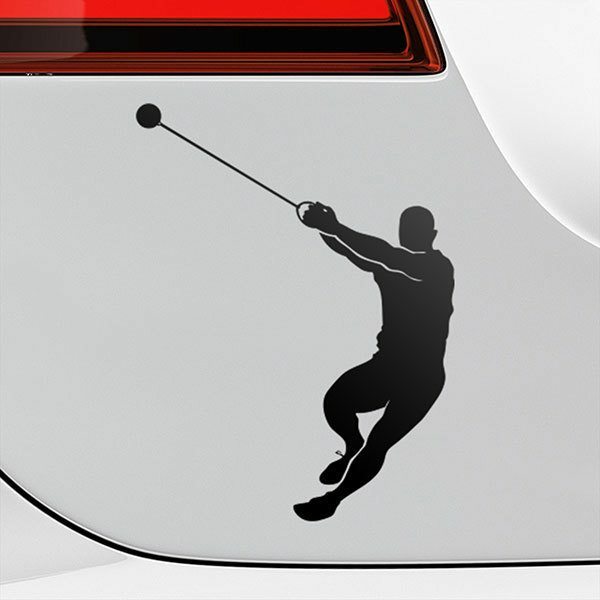 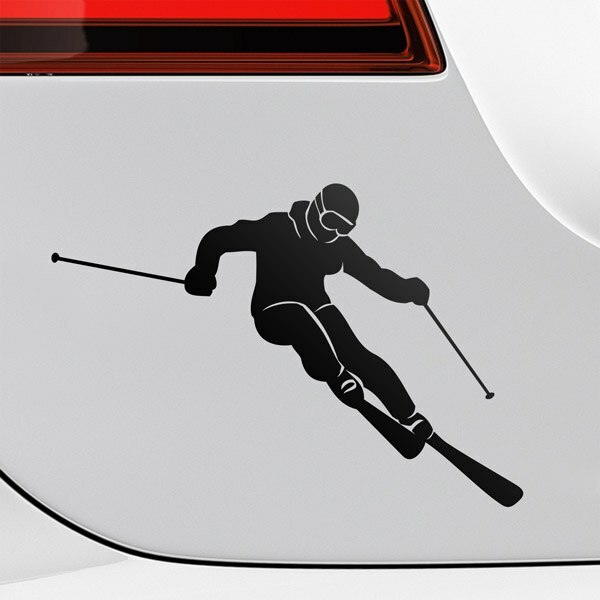 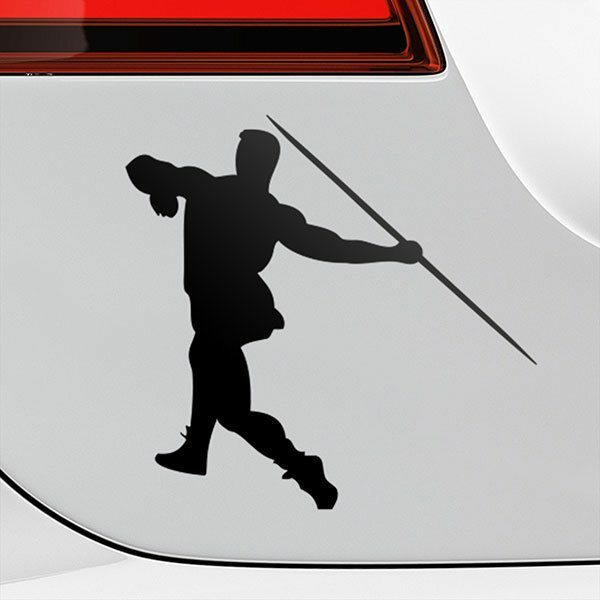 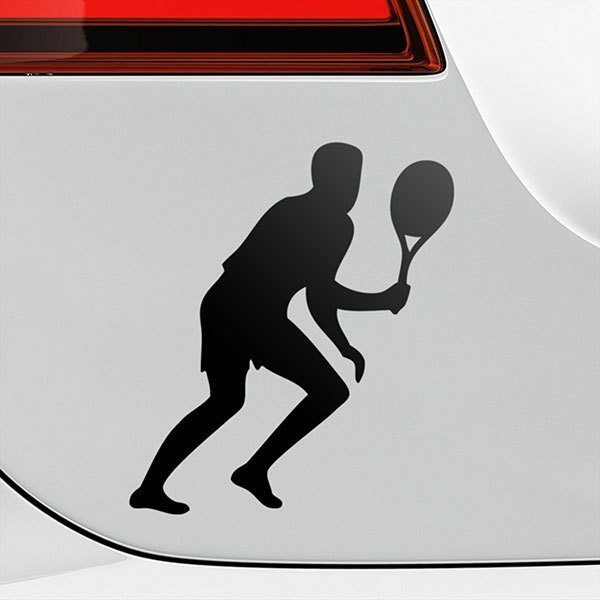 Sticker designed to showcase your favorite sport. 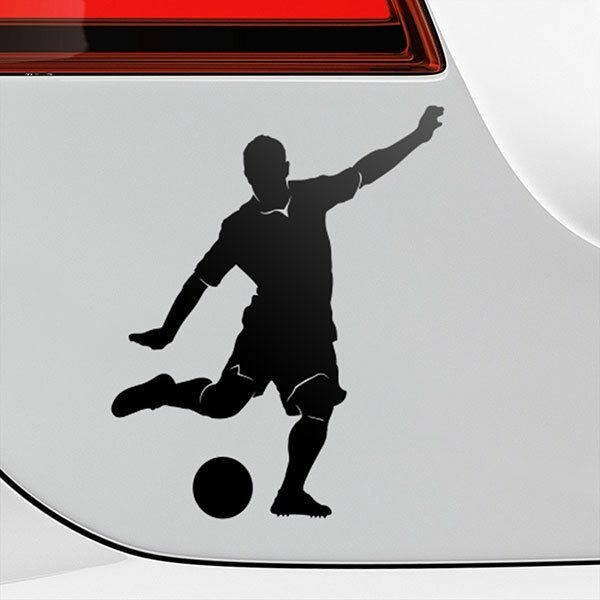 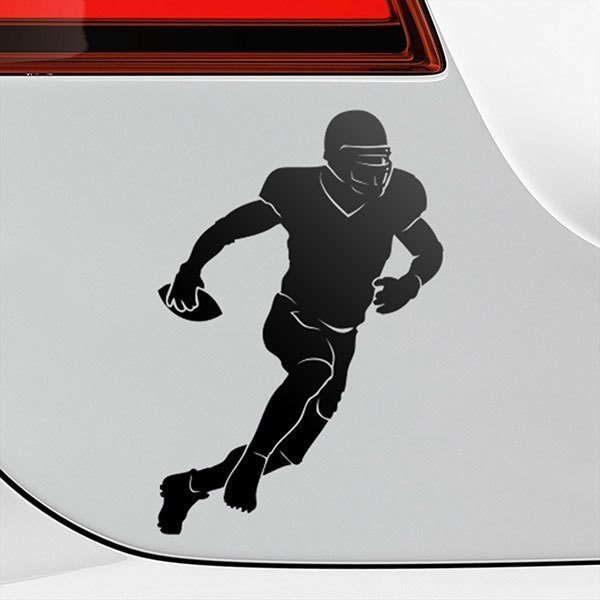 Assorted collection of football stickers, basketball and many more, both to place indoors and outdoors, even as a detail on the back of your car, van, motorcycle, laptop or almost any smooth surface where you think you need that symbol, silhouette or drawing that motivates you to practice it.